The launch of Vegan Fashion Week. 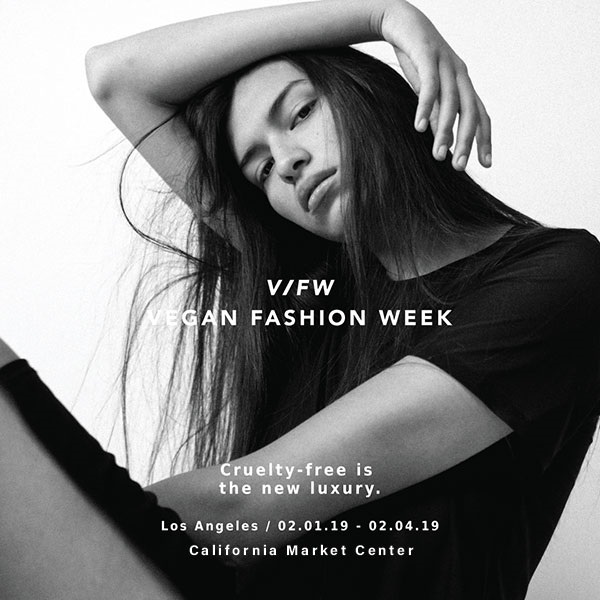 CMC is proud to host the launch of the first-ever Vegan Fashion Week (VFW), an experience dedicated to elevating ethical fashion globally by providing a platform where fashion meets activism, produced by Le Frenchlab. Vegan Fashion Week is dedicated to elevating ethical fashion globally. They are launching this incredible movement in the heart of the Natural History Museum of Los Angeles. This will be a tribute to the animals & an ode to the end of animal exploitation in all forms. Produced and curated by creative director and animal rights advocate, Emmanuelle Rienda, this intimate soirée will be an experience where fashion meets activism with a deeply conscious twist. 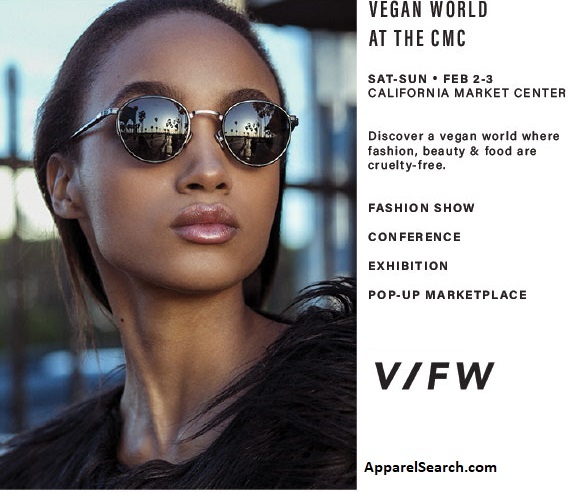 Learn more about Vegan Fashion Week. Learn more about other Fashion Weeks as well. CMC (California Market Center) - Learn more about the California Market Center here on Apparel Search.